Because this is a tippy tea you may find it possible to steep a second infusion from the leaf, especially if you steep it initially for the 3 minute (shorter) amount of time. Try a little less water for a re-steeping (or a pinch of fresh leaf can be added to boost up the flavor). Try a short first steeping and then a longer second steeping. A very careful measure is appropriate when steeping this tea. 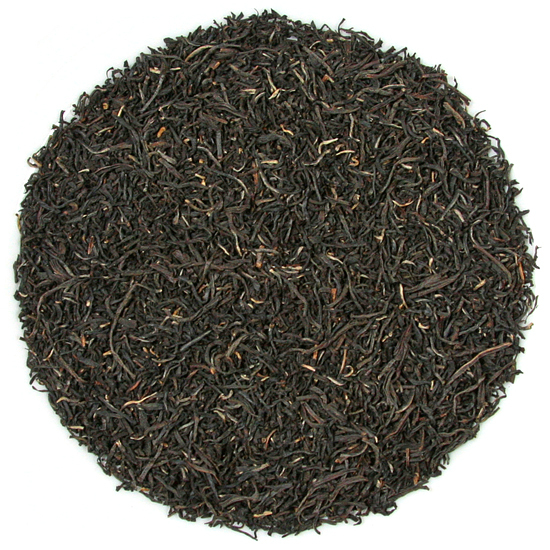 You will obtain the usual number of measures per weight: +/- 50 cups per quarter-pound for a classic black tea such as this. However the leaf is dense, so a light hand is in order. 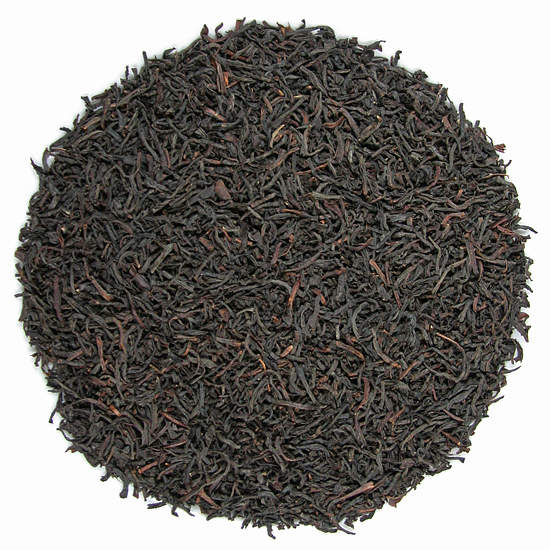 Fancy Silver Tips is a traditionally-styled Ceylon tea that transcends place or reputation. 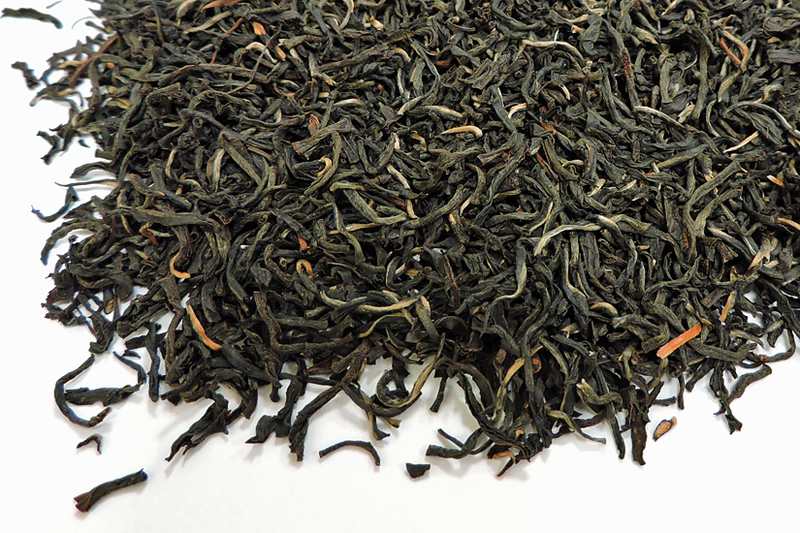 While it is a classic and purely-flavored Ceylon tea, Fancy Silver Tips has an abundance of style in the cup, which increases the enjoyment that this quality Ceylon tea provides. Fancy Silver Tips has an elegant leaf structure and a generous showing of tip. 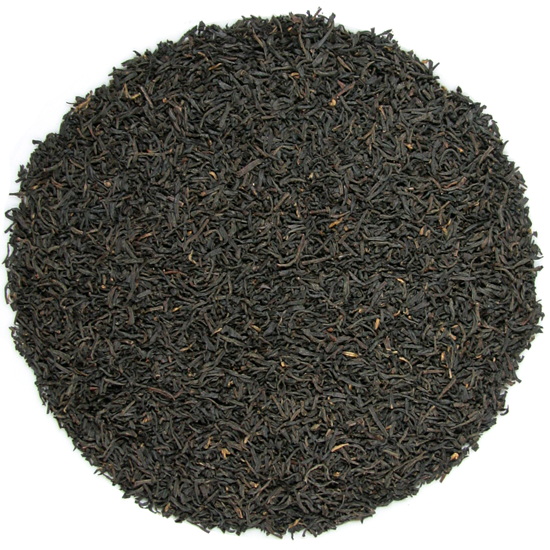 Fancy Silver Tips tea has a clear taste on the palate and a medium finish which will linger on your palate if it is drunk black or with lemon, but not if dairy is added to the cup. We have a new lot of this tea and our current offering of Fancy Silver Tips has leaf that is slightly smaller and more elegant than the classic size for other orthodox Ceylon leaf, but also 10% larger than the size of the Fancy Silvertips that we have been offering for the last year or so. Tea Trekker is currently sourcing our Fancy Silver Tips from the Lumbini Gardens in Ruhuna in southern Sri Lanka. They are producing a fantastic version of this leaf and we are excited to offer it. This version is what is referred to as a ‘fine pluck’ due to the beauty of the finished leaf. Fancy Silver Tips is also delicious served cold or when used for sweet tea in the fashion of the southern US.